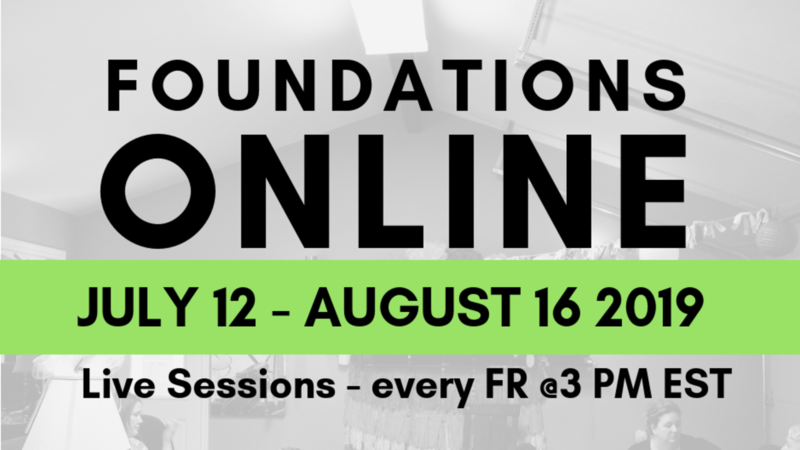 FOUNDATIONS ONLINE will meet every Friday at 3 PM EST from July 12th through August 16th 2019. 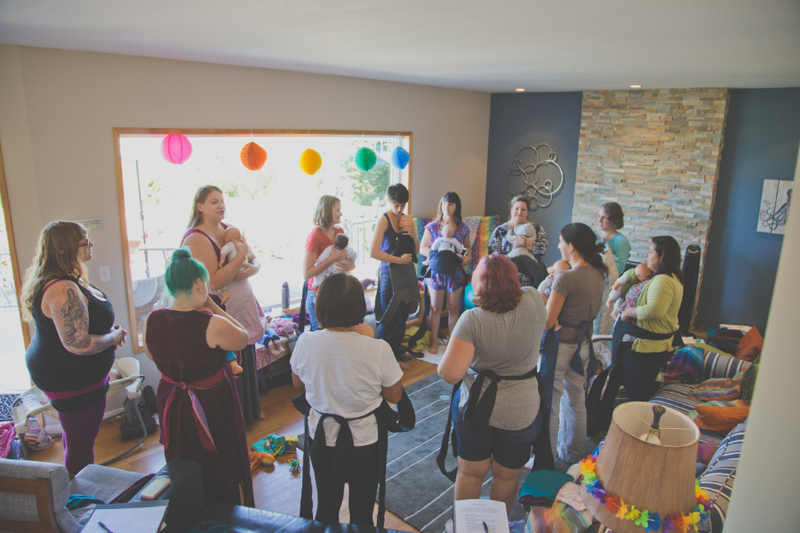 Mandatory Live Session July 12, 19, 26, August 2, 9 and 16. This option is available until May 12th.